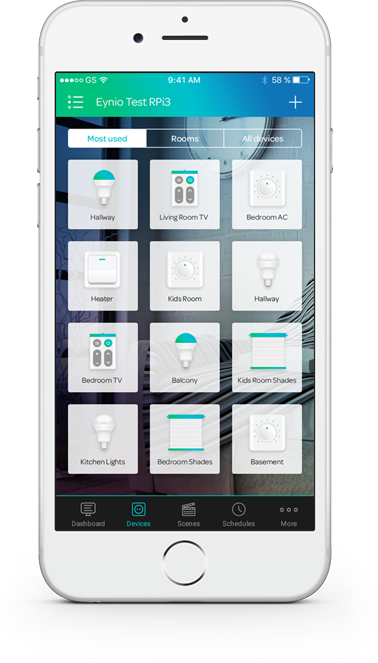 All your smart devices controlled with a single app! Application that allows users to connect different types of smart devices and control them from anywhere. Universal platform that communicates with existing solutions on the market, adds new options and possibilities, and is expandable to businesses. 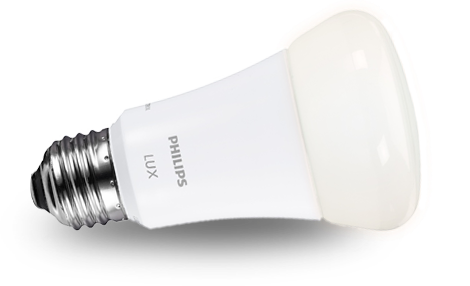 Simple way to turn your home or company into smart one. Connects everything together regardless of how many devices you have or what smartphone you use. 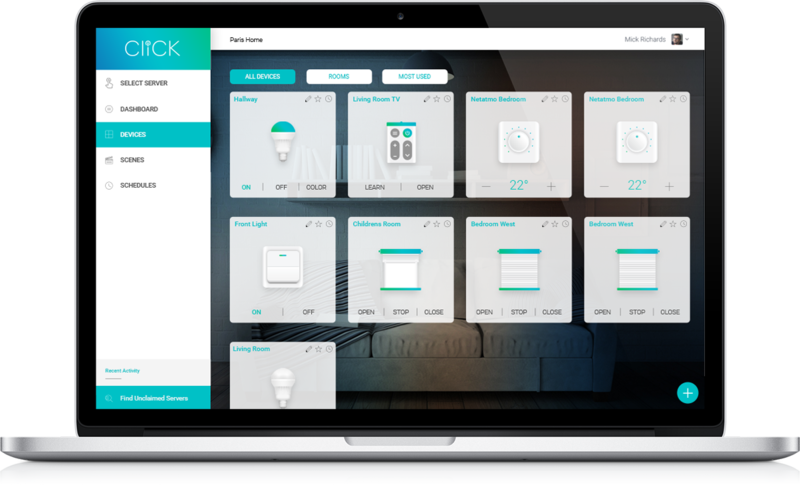 Allows you to combine and organize devices to work together and automate your home the way you want. Gives a hand in saving energy, boosting efficiency and keeping track of statistics. 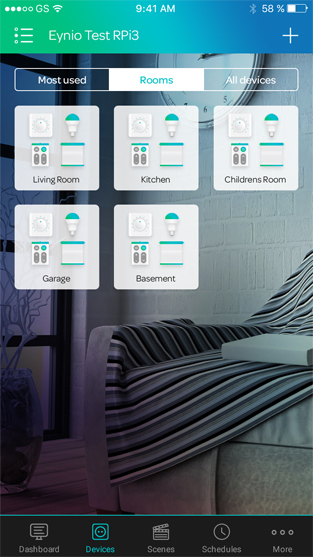 Group devices in your home by rooms where they are, so you can access them quickly and do different actions with them. 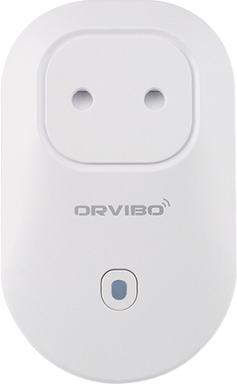 By grouping devices you are making it easier for other users and yourself to find specific devices in your home or company and to control them. 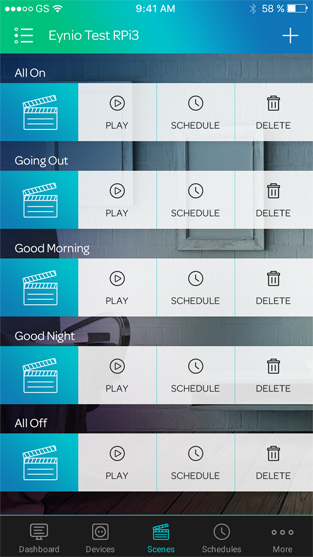 Change, customize and combine various things to work together with just one tap. 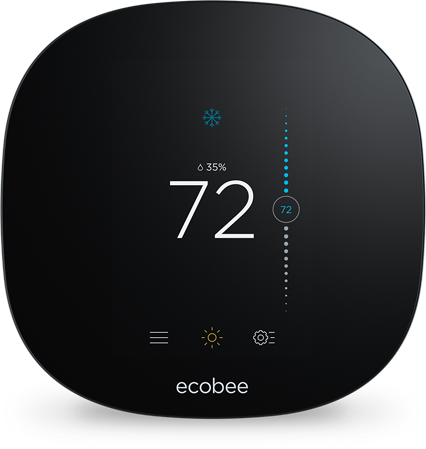 Select devices you want and set them on motion based on your needs. 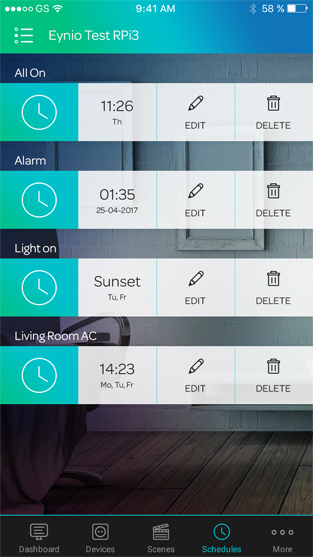 Choose what you would like your devices to do when you’re coming home, when you are away from home or at work, and our app will do the rest. Make your home work for you. Customize your routines and make them way interesting than they are. Click can automatically do your repeatable tasks and save you time. Just schedule the time and date when you want something to happen and you are set to go. Devices or scenes will be activated as you commanded them.